This month, many designers showcased stunning gowns for Spring 2012. The Royal Wedding was an inspiration. 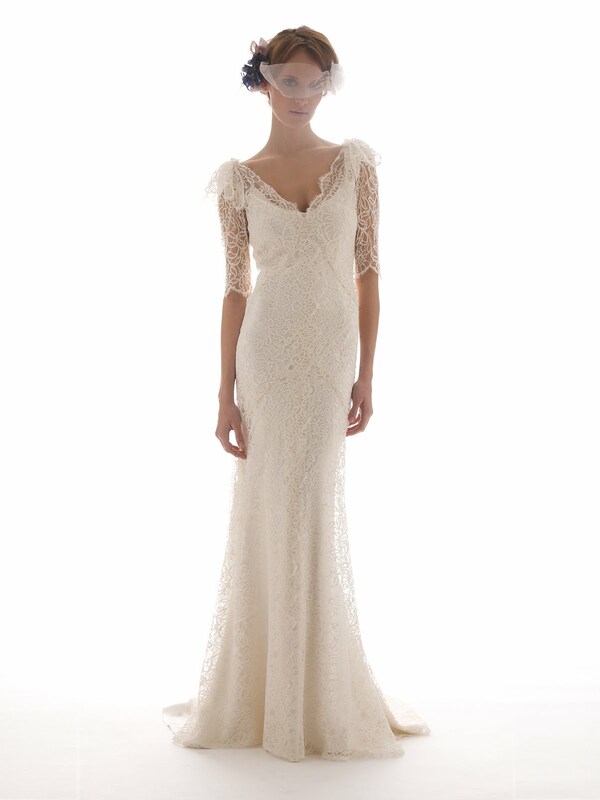 Tradition is making a come back with long veils, lace bodice and long sleeve gowns. Let us take a look at some of my favorite styles.